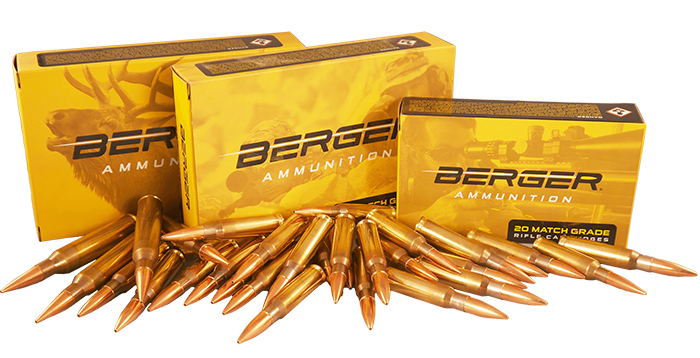 Getting the Best Precision and Accuracy from VLD bullets in Your Rifle. For years we encouraged shooters to use the cartridge case base to ogive (CBTO) measurement to the lands which allows the VLD bullet to touch the rifling or be jammed in the rifling. This provided excellent results for many shooters but there were others who did not achieve top performance with the VLD jammed in their rifling. These shooters were left with the belief that the VLD bullets just won’t shoot in their rifle. 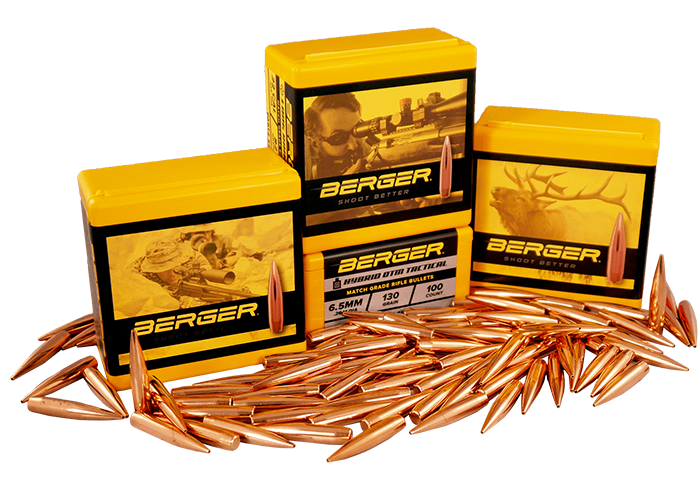 The following has been verified by numerous shooters in many rifles using bullets of different calibers and weights. It is consistent for all VLD bullets. What has been discovered is that VLD bullets shoot best when loaded to a CBTO that puts the bullet in a “sweet spot”. This sweet spot is a band .030 to .040 wide and is located anywhere between jamming the bullets into the lands and .150 jump off the lands. Many reloaders feel (and I tend to agree) that meaningful CBTO adjustments are .002 to .005. Every once in a while I might adjust the CBTO by .010 but this seems like I am moving the bullet the length of a football field. The only way a shooter will be able to benefit from this situation is to let go of this opinion that more than .010 change is too much (me included). Trying to find the CBTO that puts you in the sweet spot by moving .002 to .010 will take so long the barrel may be worn out by the time you sort it out if you don’t give up first. Since the sweet spot is .030 to .040 wide we recommend that you conduct the following test to find your rifles VLD sweet spot. Shoot 2 (separate) 3 shot groups in fair conditions to see how they group. The remarkable reality of this test is that one of these 4 CBTOs will outperform the other three by a considerable margin. Once you know which one of these 4 CBTO shoots best then you can tweak the CBTO +/- .002 or .005. 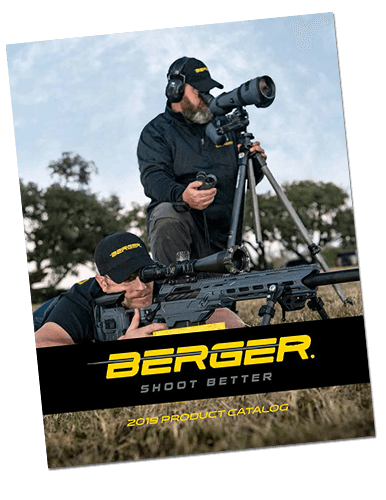 Taking the time to set this test up will pay off when you find that your rifle is capable of shooting the VLD bullets very well (even at 100 yards). For more information on The Effects of Cartridge Overall Length (COAL) and Cartridge Base To Ogive (CBTO) please click here.